I can relate to that so much! 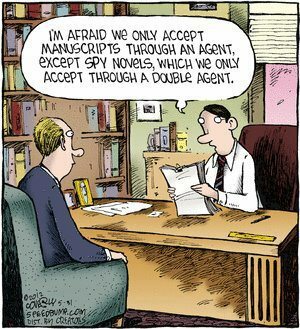 Let’s face it, crime novels should be submitted through an FBI agent as well. Previous Previous post: What would John Grisham do?